Shark Breaching and Cage Diving operator in South Africa, known for working with BBC, Discovery Channel, Nat Geo. “We were fortunate enough to have found Ricardo Lacombe. Ricardo has assisted us with our website, graphics and image design, video work as well as social media content. And we found his services to be fast, efficient and professional. His understanding of our needs was quick and hassle free, reflecting in all the work he has done for us. Not only was Ricardo on point with creative design and ideas, he was also available whenever we needed him, and remains so to today! We would, without hesitation recommend Ricardo Lacombe to any company, business or individual looking for his extensive talents” – Karen and Rob Lawrence, African Shark Eco-Charters. 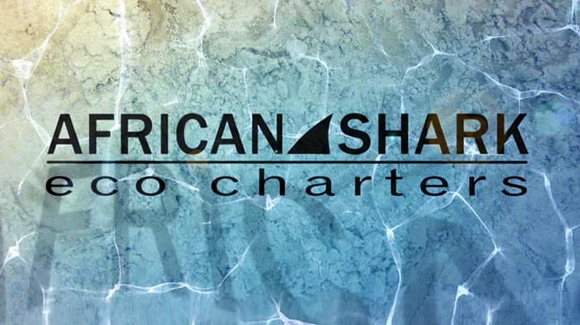 African Shark Eco-Charters are a top shark diving company and run the safest operation in False Bay, South Africa. Their aim is for you to experience your great white shark breaching or cage diving trip in a natural environment, putting sharks first with their “first do not harm approach”, and managing their environmental footprint as much as possible. They will also not comprise your safety by going to sea in unfit conditions. They are environmentally sensitive and in 2009 established a written environmental policy in order to manage and reduce their footprint. They provide a natural encounter with the great white sharks allowing you to observe social interactions and the natural predation behaviour on Cape Fur Seals in magnificent False Bay. It has been my absolute pleasure to work with Rob and Karen Lawrence over at African Shark-Eco Charters in the last few years. What started as me shooting home video on a cage diving trip has led to a wonderful relationship. I feel privileged assisting them with their video promos and also helping with the website on occasion, producing graphic banners and updating a few elements when required. Here is a collection of the various promos from over the years I have created for them, using both my own footage and some of the archive material from Rob himself.